View our selection of available properties in the Green Valley/Country Club Highlands area. A quick view of the most influential metrics in Green Valley/Country Club Highlands. Search all Green Valley/Country Club Highlands homes for sale and Search all new listings for Green Valley/Country Club Highlands. 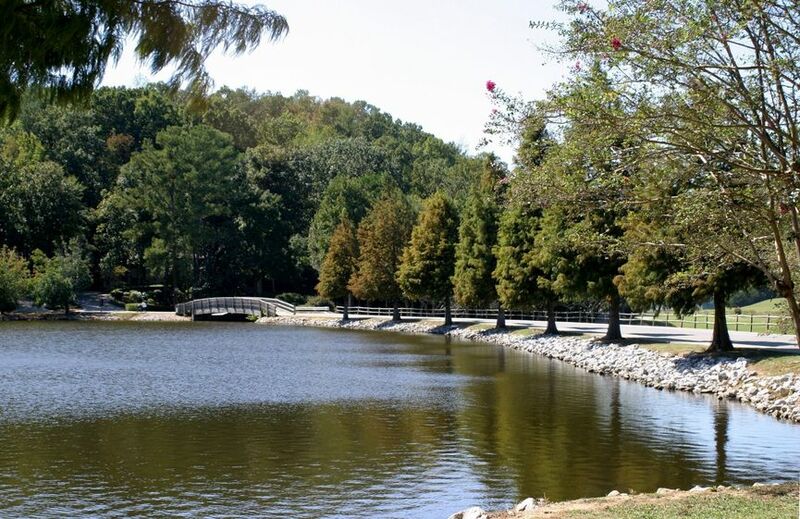 At the heart of the tree-lined streets of Green Valley /Country Club Highlands is Star Lake, with a very popular walking path and fountain. For children, the big drawing card is feeding the ducks, geese and swans. The locals know that five times around the lake is equal to two miles for jogging purposes. Across the street from Star Lake is Hoover Country Club, with a golf course, clubhouse, tennis courts, and Olympic sized pool. The Club has been updated and is a popular place in Hoover to hold meetings and events. Check out the latest demographic information available for Green Valley/Country Club Highlands. Browse through the top rated businesses in the most popular categories Green Valley/Country Club Highlands has to offer.